Someone experience with this tutorial? Any thoughts? 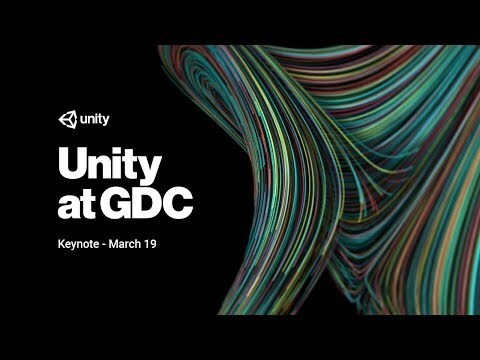 Great keynote about Unity 2018.